If participating in or watching Hearthstone tournaments really spark your interests, then we have an electrifying new card back for you—introducing the super-charged Power Core card back! 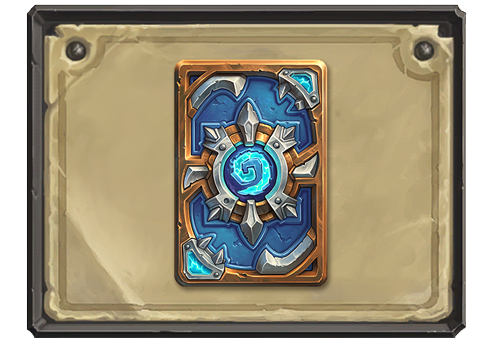 Bursting with the energy of competitive Hearthstone play, the Power Core card back will be available to players who participate in or attend select Hearthstone eSports tournaments around the world. Keep an eye out for upcoming Hearthstone blogs and announcements that feature officially sanctioned Hearthstone eSports events—you never know when the opportunity to get your hands on the Power Core card back may strike. How you acquire this card back may change from event to event, so don’t stay static! 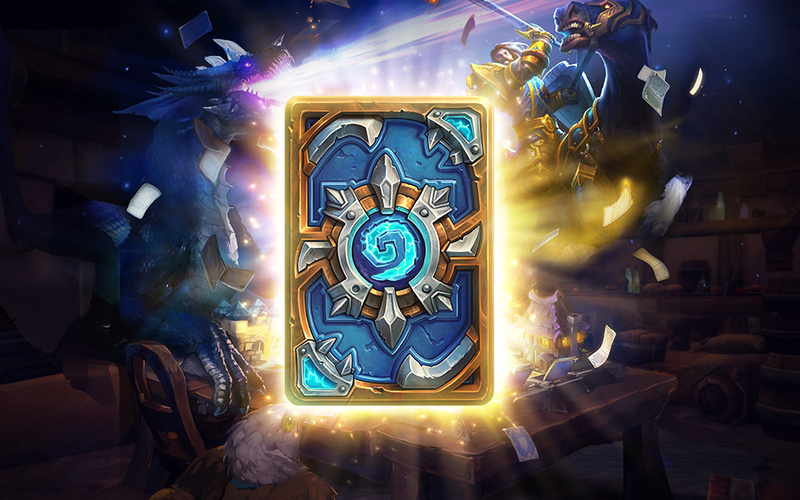 Stay tuned for more details on how you can add this flashy new card back to your collection!